I woke this morning to a news notification on my phone, something I’ve never had before. It said there had been a terrorist attack in Manchester. Of course, immediately I jumped on Twitter whilst simultaneously turning on the TV. The story I was seeing was there had been a suicide bomber who had attacked Manchester Arena at the end of an Ariana Grande concert. I’ve spent the last few hours watching the news unfold. The attack appears to have taken place in the foyer, as the doors were being opened to allow the crowds to leave. It sounds like Ariana Grande performed an extra song so, fortunately, there weren’t as many people who were there as could have been. As of writing this, there are 22 people who have died and 59 seriously injured. Hearing about a terrorist attack so close to home is frightening, scary and upsetting. 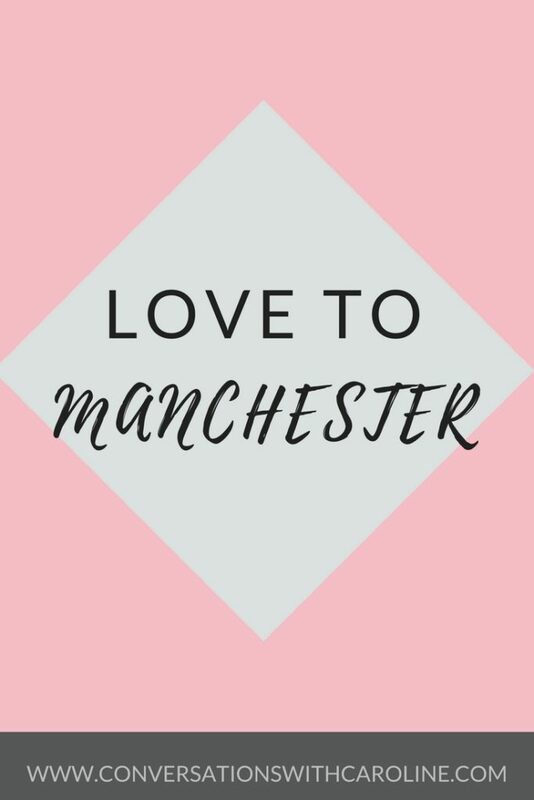 Manchester is only an hour away from where I live, a place I love to visit on a regular basis, a city where friends live and it’s a place of love and respect. It’s impossible to imagine the pain those who have lost a loved one are going through. My thoughts are with them. I’ve been to many concerts at the arena over the years. They are always a time of fun, happiness and joy. Ariana Granda attracts lots of young fans. Having been to see Take That at the arena when I was about 13, I can remember the excitement all through the concert at seeing my favourite band. It’s awful to think how quickly the euphoria those young kids will have felt turning to terror and panic so quickly. Not only will people suffer physical injuries but the mental impact this can have on anyone, especially those who are younger, is something which will impact their lives for a long time to come. I’m sure over the coming hours, days and weeks we will hear more about what has happened. On the news this morning it’s been heart-warming to see the positive stories in a time of tragedy. Stories of those who ran to help the injured, tales of people offering free lifts and their homes to help those stranded and reports of people buying food and drink for the emergency services. Yesterday I started my blogging challenge and the prompt was about connecting. In today’s world, it’s amazing how social media can connect us by events both tragic and happy which are happening throughout the world. 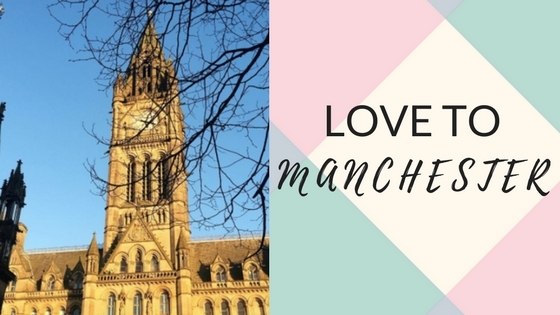 Today I send my love to anyone who was affected, in any way, by the attack.